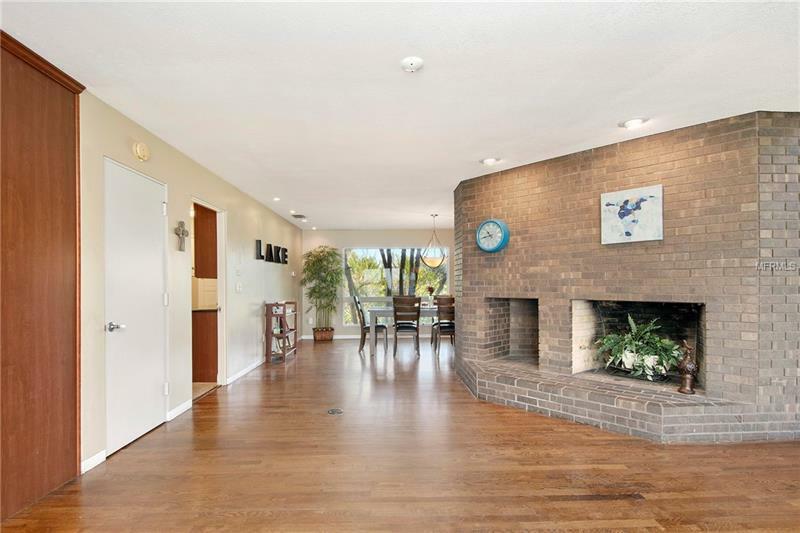 BUTLER CHAIN OF LAKES LAKEFRONT. 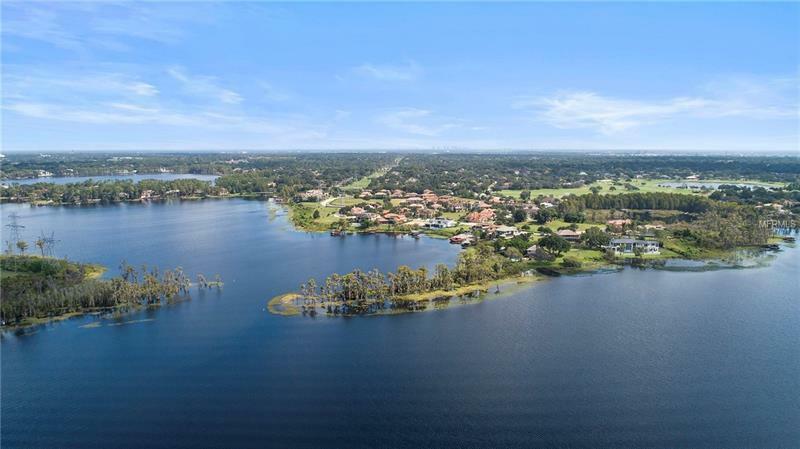 Discover the epitome of lake life with endless dramatic views of both Lake Tibet-Butler and Lake Chase on the coveted Butler Chain of Lakes. 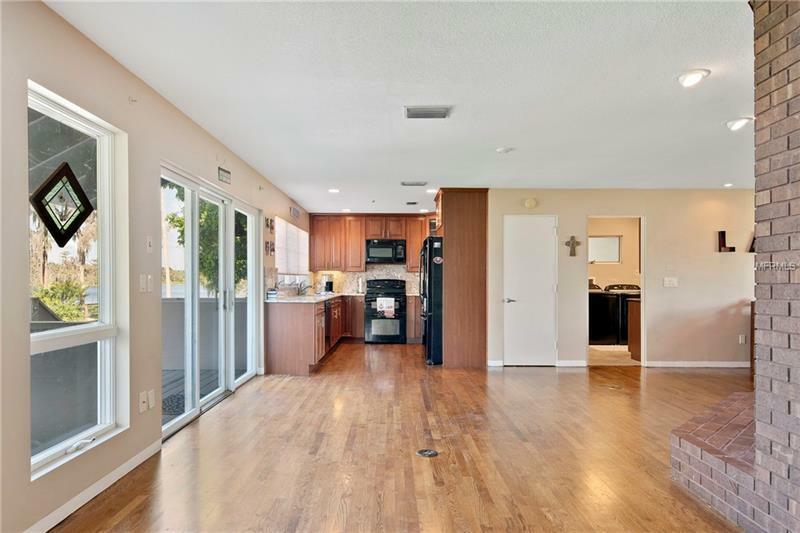 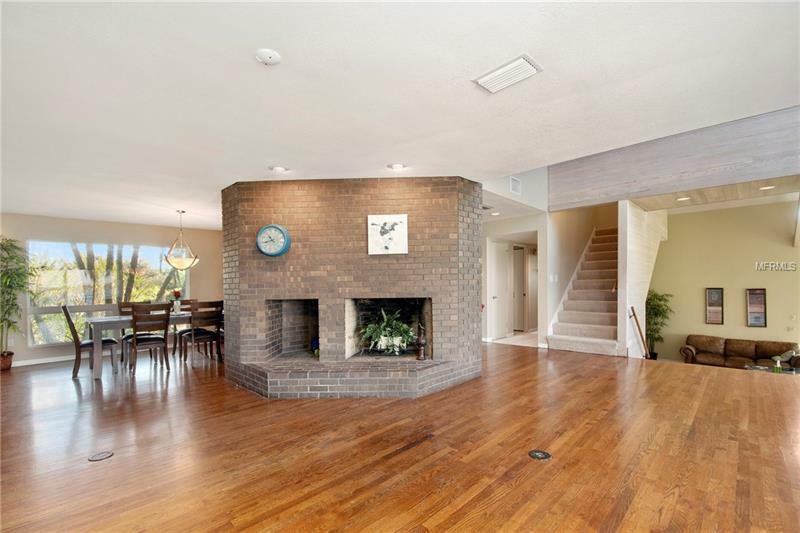 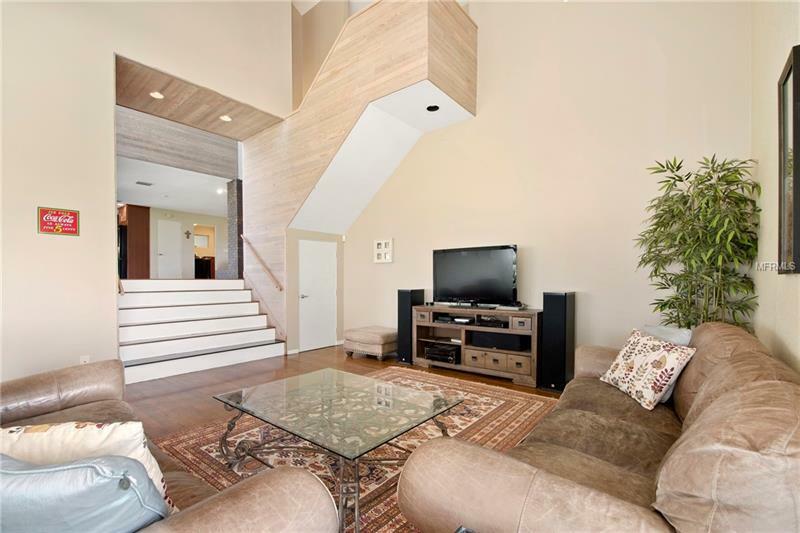 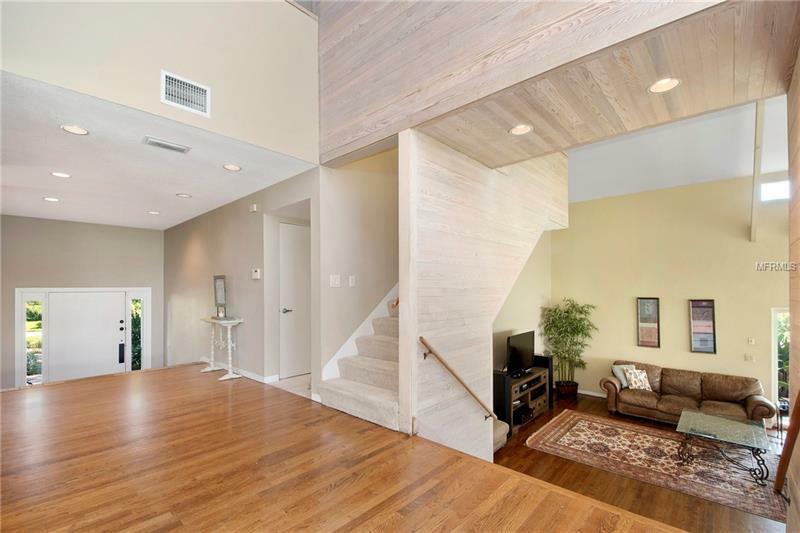 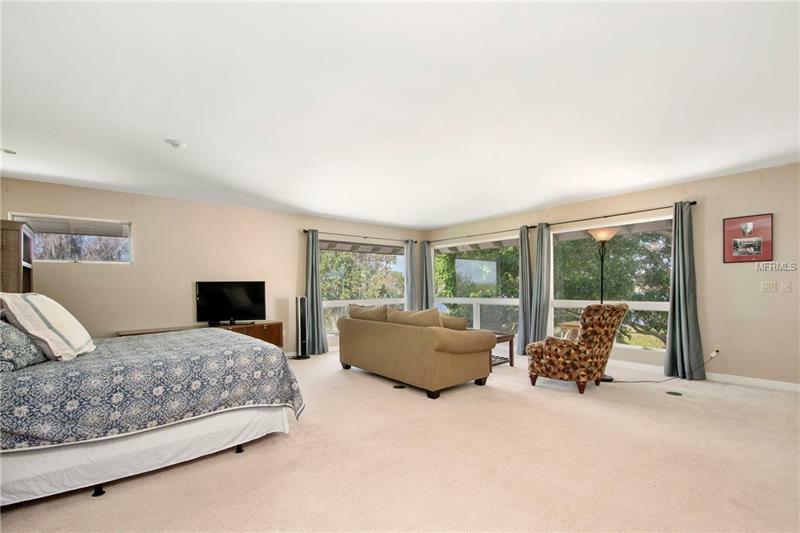 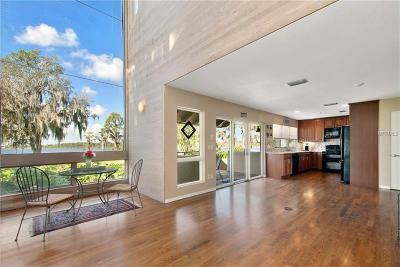 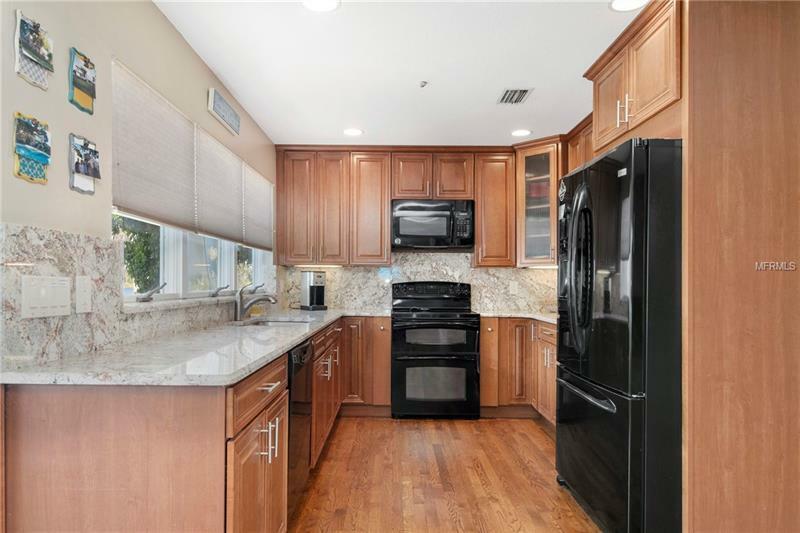 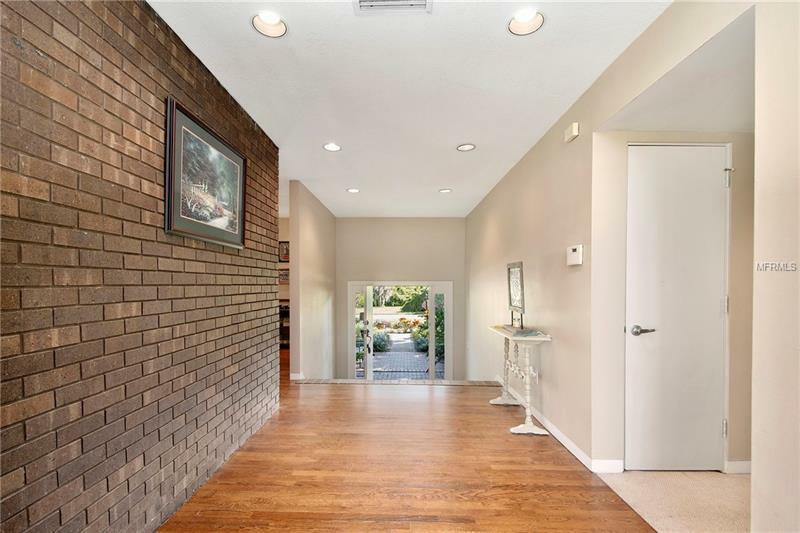 This large split level 2 BR, 2.2 BA contemporary home sitting on this rare peninsula shaped lot is not to be overlooked. 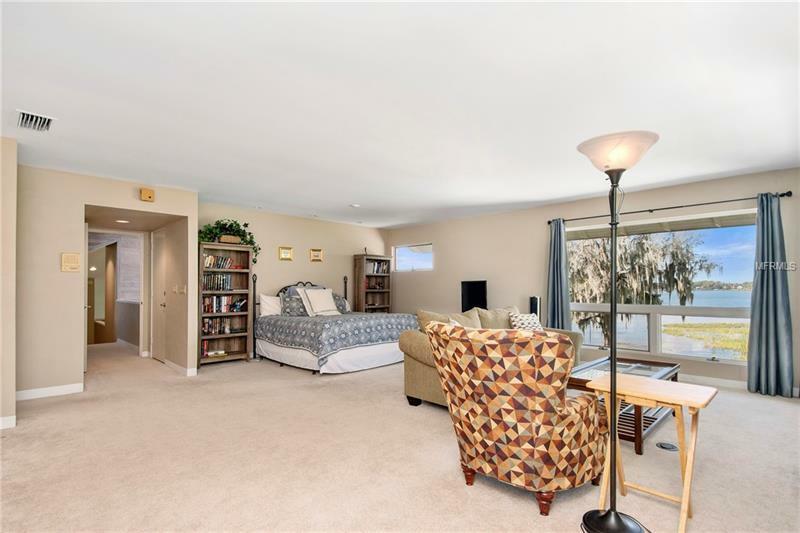 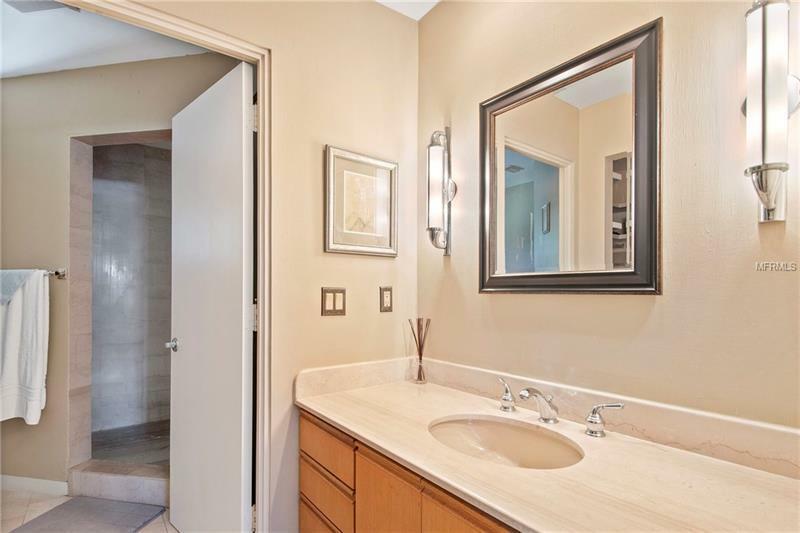 This property is situated inside a gated community with private access, without being a part of the HOA! 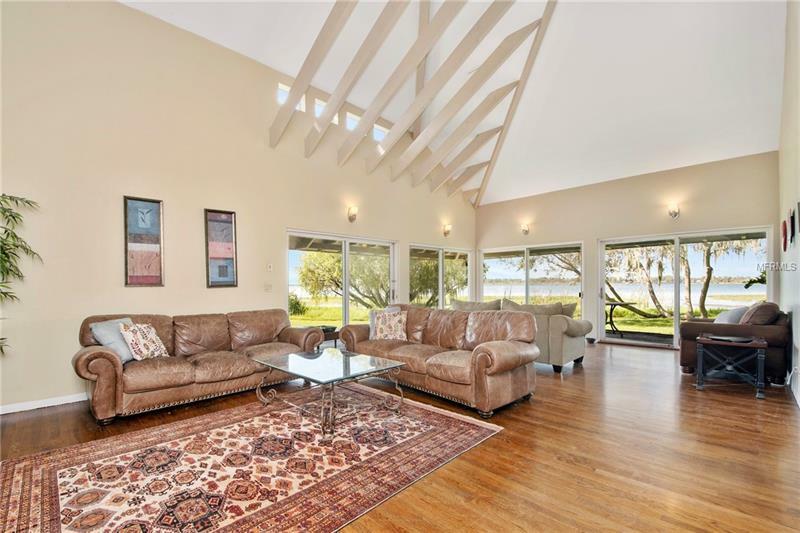 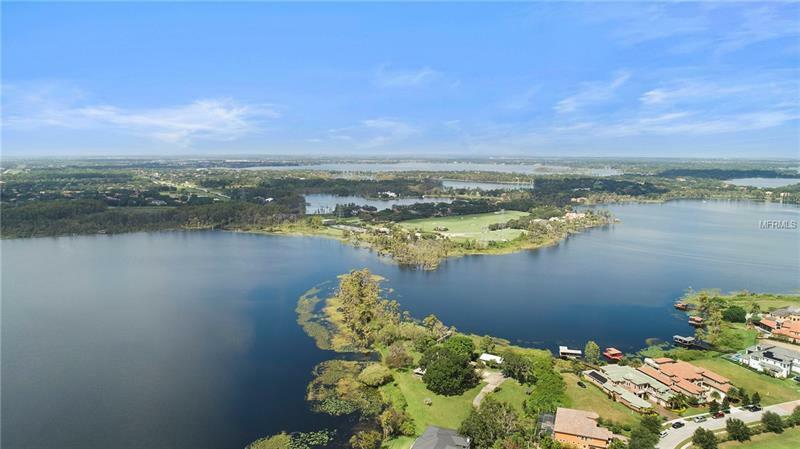 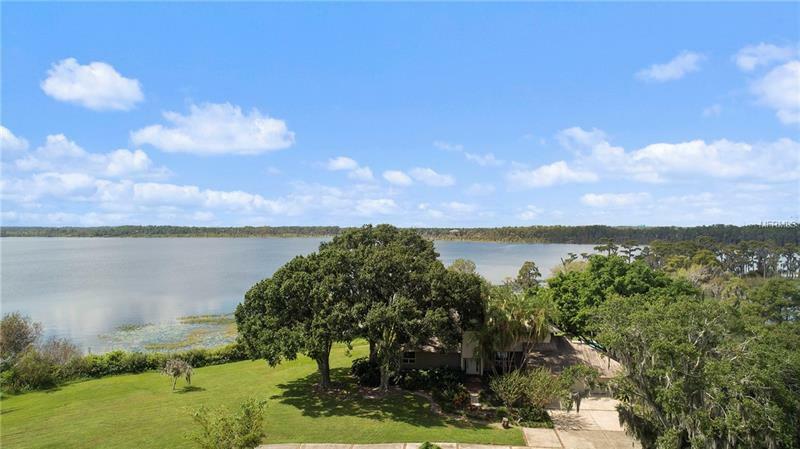 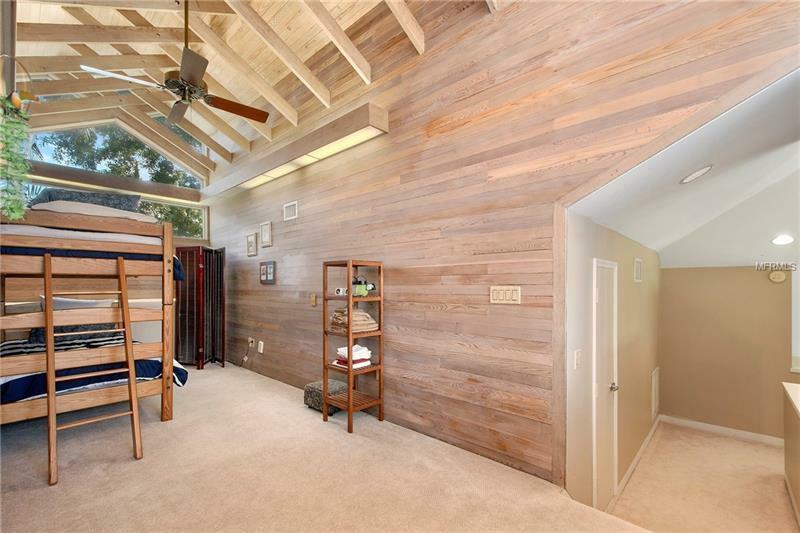 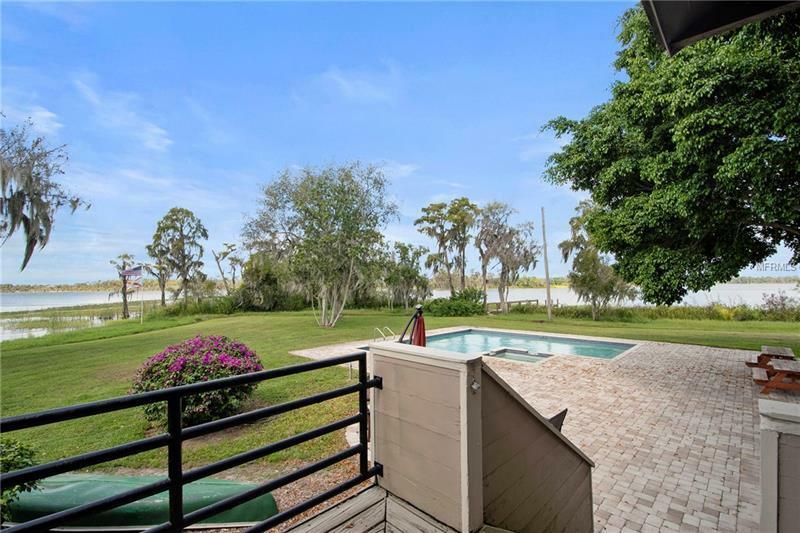 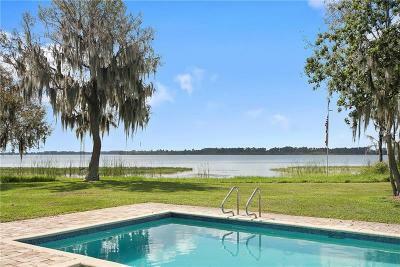 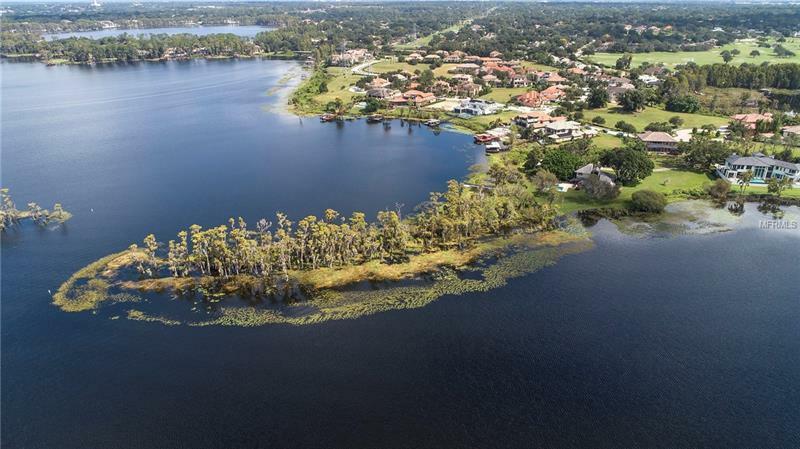 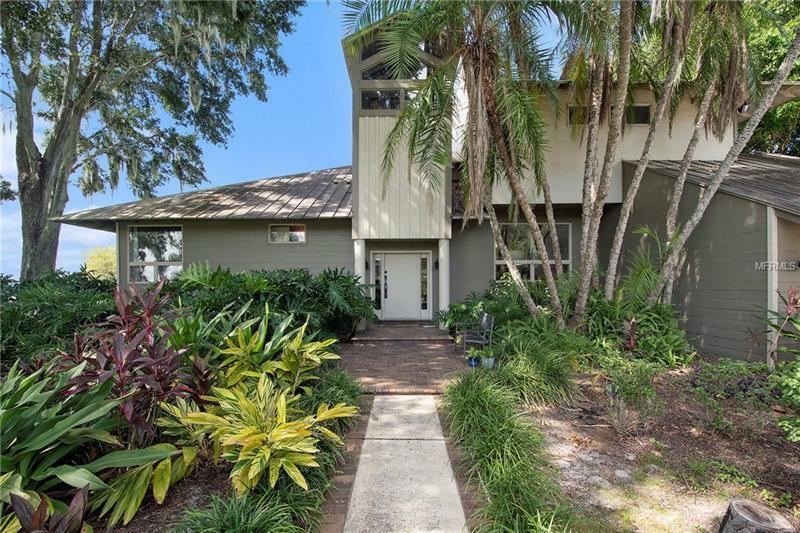 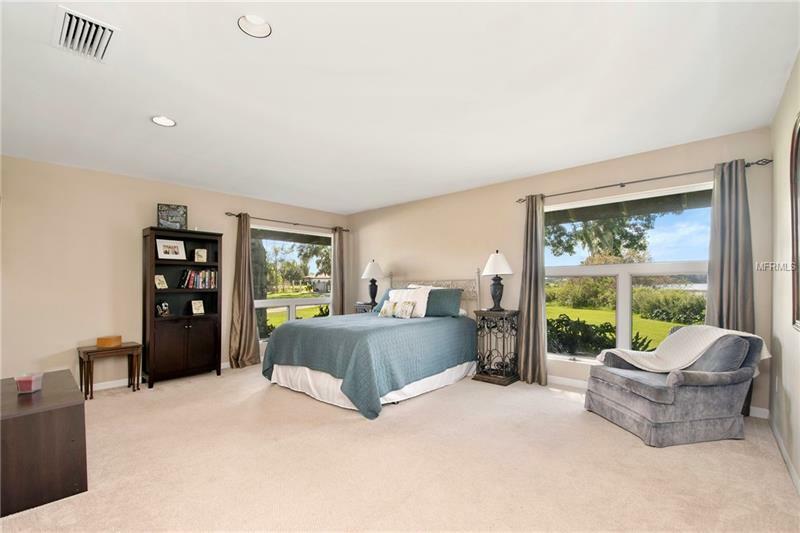 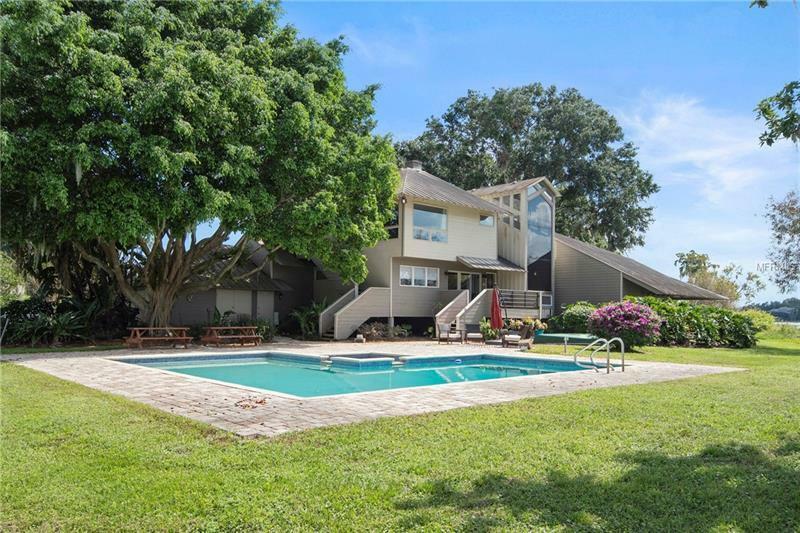 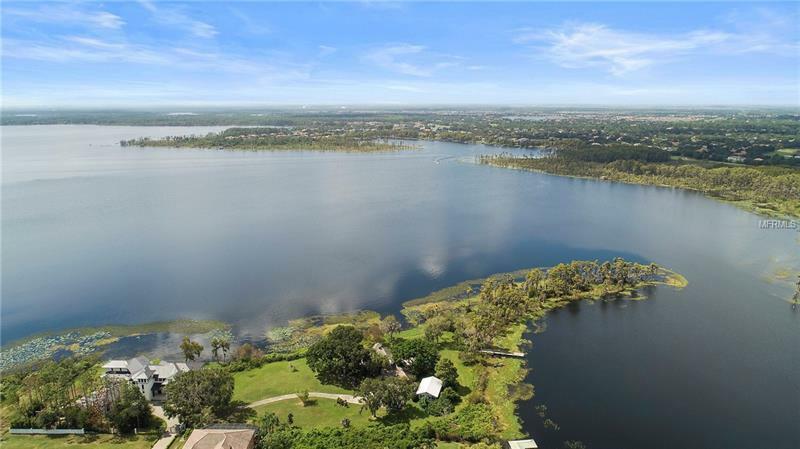 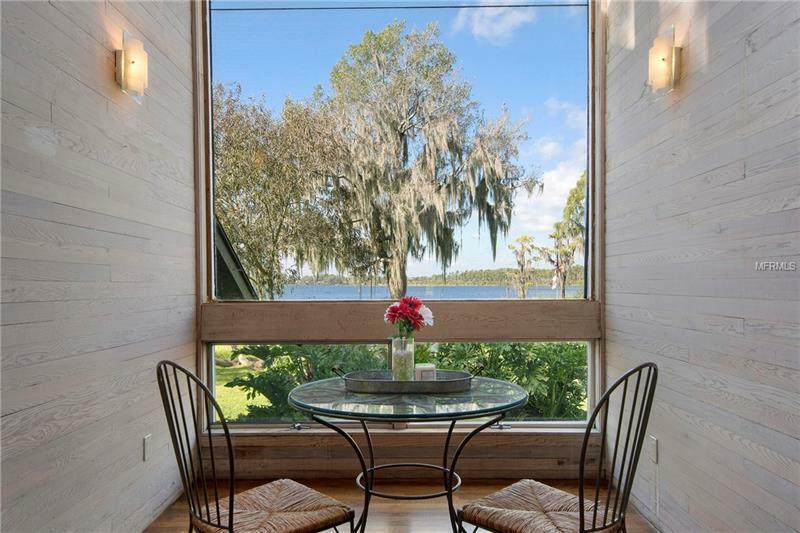 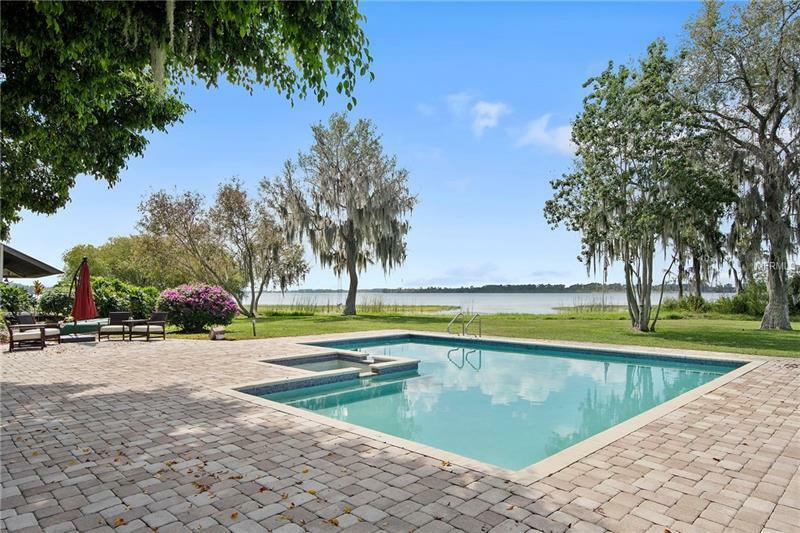 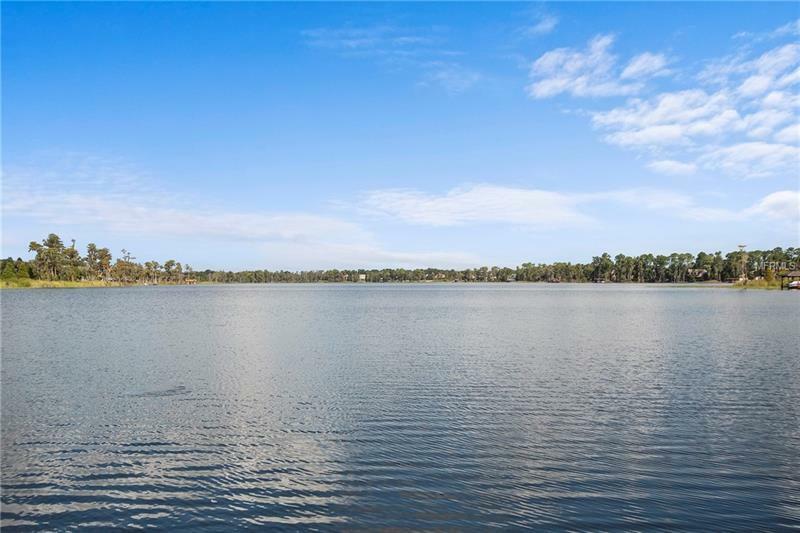 Bay Hill Club and Lodge just a stroke away, Golden Bear Club and Isleworth Golf & Country Club on the other side of shore, this property could be the oasis of your dreams! 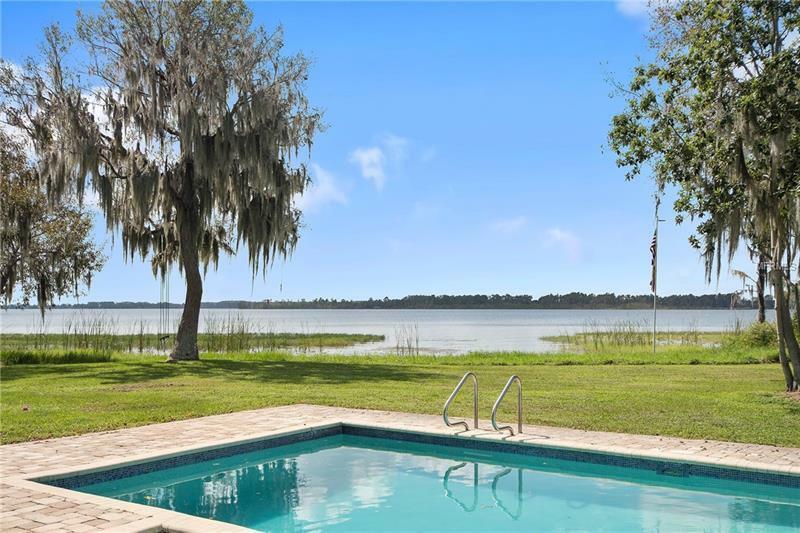 Stunning sunsets combined with nightly fireworks on Lake Tibet-Butler cap off each evening to emphasize what a unique opportunity it is to live in Central Florida. 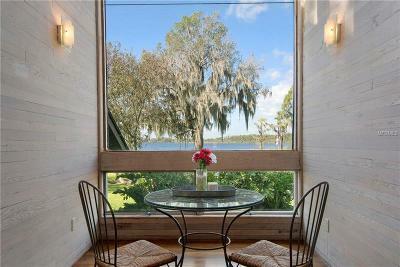 Pure lakefront living at its finest, itâs the best catch of the day! Additional Water Information: Property is located on a peninsula on the Butler Chain of Lakes. 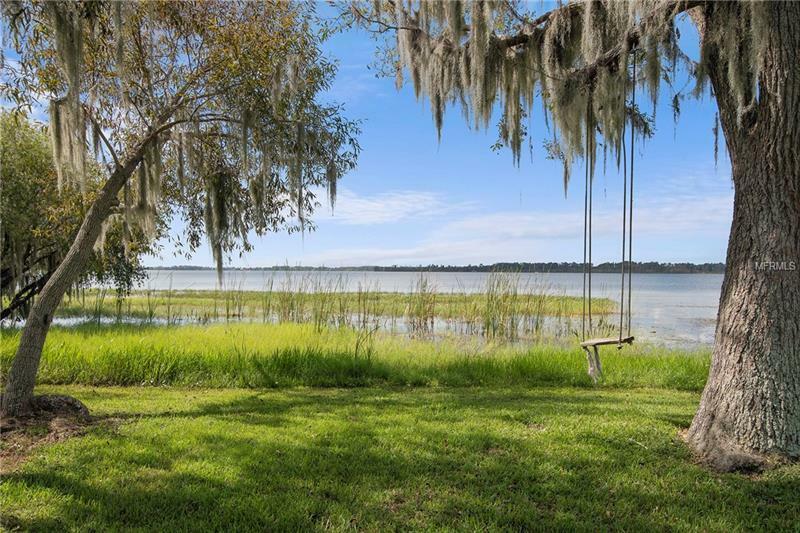 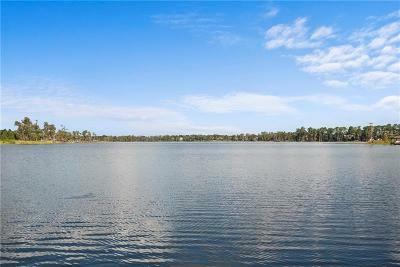 Property has views, frontage and access to two lakes on the Chain; Lake Tibet-Butler and Lake Chase. 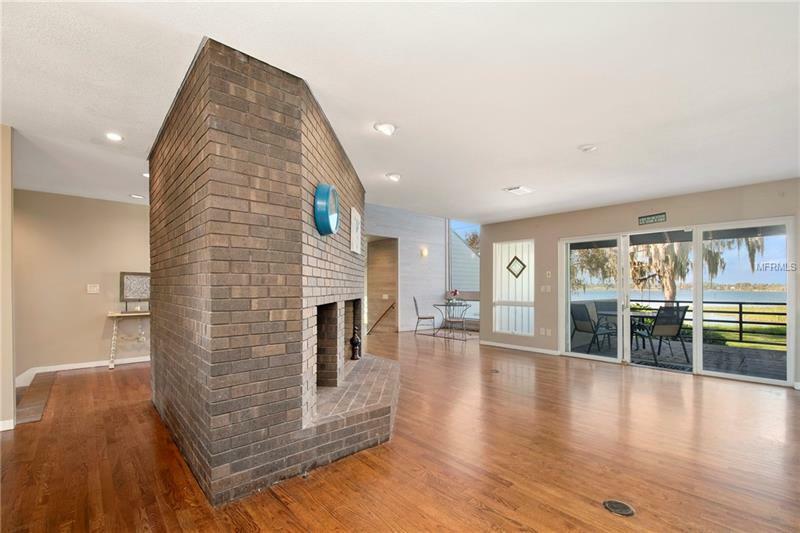 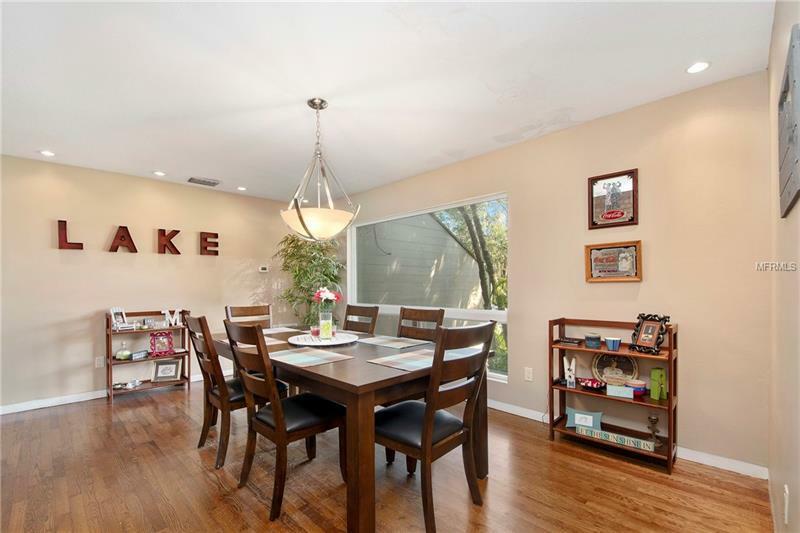 Amenities Additional Fees: This home is not part of an HOA. 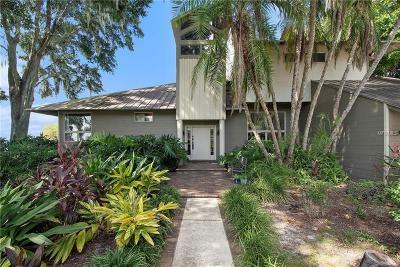 However, access to this property is through the gates of Emerson Pointe. 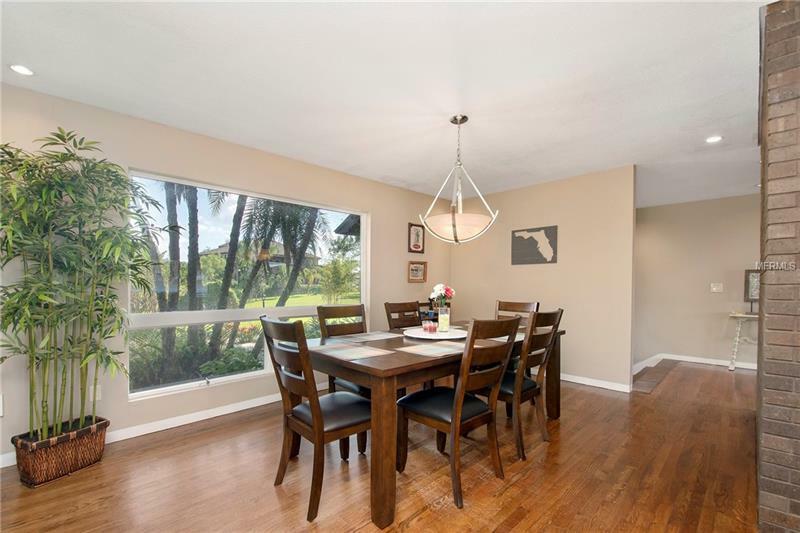 Pet Restrictions: Per Orange County restrictions.